Kyren Wilson, Kettering’s international professional snooker player, will be turning on the town’s Christmas lights this year! Kyren turned professional in 2010, after finishing fifth in the 2009/2010 PIOS rankings. Wilson won his first ranking title at the 2015 Shanghai Masters when, ranked 54th in the world, he defeated Judd Trump 10–9 in the final. Kyren’s star continues to rise following back-to-back tournament victories in September after claiming the 2018 Six Red World Championship title in Thailand and is currently ranked in the top 10 in the world! Kyren grew up attending Kettering’s Christmas light switch on events and is excited to have the honour of illuminating his home town. A popular feature of recent BIG Switch Ons, the stars of the Lighthouse Theatre’s festive Christmas pantomime, will be on stage to entertain the crowd. This year’s Aladdin production, features Arthur Bostrom (‘Allo ‘Allo) Twist & Pulse (Britain’s Got Talent) and promises live music, colourful sets, beautiful costumes plus plenty of comedy, fun and laughter. The BIG Switch On will also be a chance to recognise the contribution of Malcolm Vials to the local community. 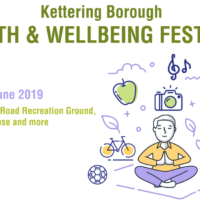 Affectionately known as ‘Malcolm The Fish Man’, he is a popular and well-known personality who has been serving the people and businesses of Kettering and Corby for many years! 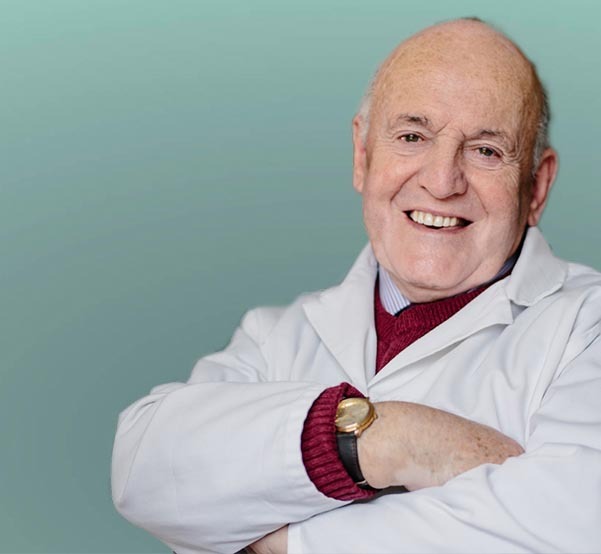 There have been numerous calls for Malcolm to be involved in the evening’s festivities and on the night, he will be congratulated for his achievements by the Mayor of Kettering. 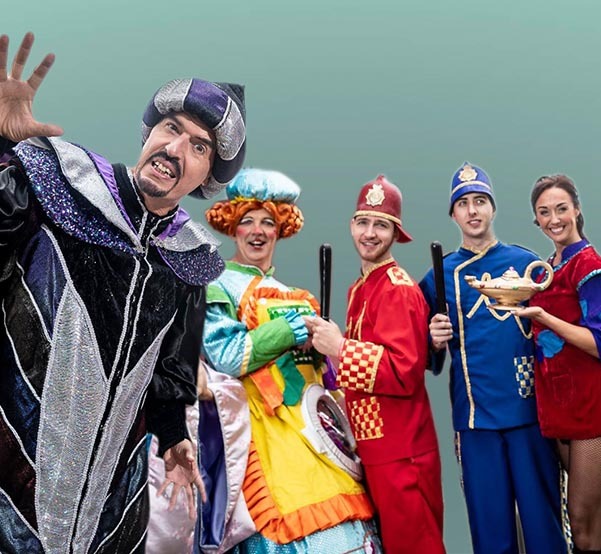 This year’s Aladdin production, features Arthur Bostrom (‘Allo ‘Allo) Twist & Pulse (Britain’s Got Talent)and promises live music, colourful sets, beautiful costumes plus plenty of comedy, fun and laughter. 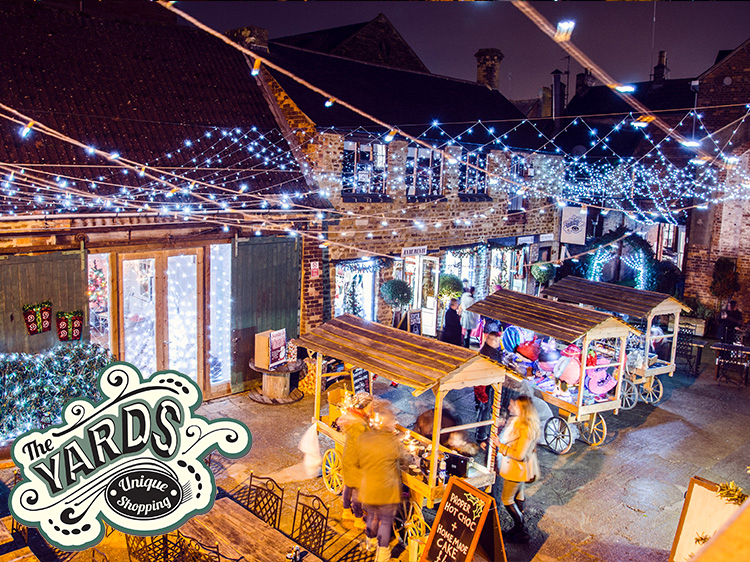 After the activities have finished on Market Place, The Yards will be hosting their very own light show in the front of The Exchange! Various Christmas stalls will be joining for the evening as well as the return of their free ticketed prosecco bar, plus choir and the selfie mirror.